You’re always the center of your dog’s universe, especially when you grab the leash and head for the door. Walking outside with their pet parents is a treat that most dogs will never pass up, but consider the following tips to make this activity even better. Make sure your dog is protected. While you may not think about it because you’re not planning to socialize, your dog needs kennel cough protection any time she might encounter other dogs, whether that’s at the pet store, doggy daycare, the groomer or, yes, even while on a leash on your daily walks. Bronchi-Shield® ORAL provides a happy vaccine experience with no initial boosters, no needle sticks and no sneeze-backs to ensure your pup is protected wherever you wander. Always be the pack leader with your pup, but don’t become a drill sergeant. Use walks as a time to refresh on training or introduce new lessons, but let your dog enjoy some relaxation, too. For example, interactions with other people and dogs can be fun for your own pup, and it fosters socialization. Plan your walks accordingly with the weather. Even if she’s well-conditioned, avoid taking your dog out in extreme heat or cold. Always bring along water for both of you on lengthy walks and dress accordingly for the weather. And don’t forget cleanup bags. It’s easy to get stuck in a rut. Dogs will gladly go wherever you take them, but going the same route and seeing the same things every time you go for a walk can become monotonous. Shake things up for your pup by trying new routes, walking to a friend’s house (especially if your friend has a dog, too!) or inviting other canines to come along with you on your adventure. Sometimes, something as simple as walking your normal route in reverse can be enough to give you and your dog a new perspective and make your walk more interesting. Besides, if you walk your route the other way, you may see things you’ve been missing on all those other trips and it’s the small treasures like this that amuse and delight both us and our dogs. 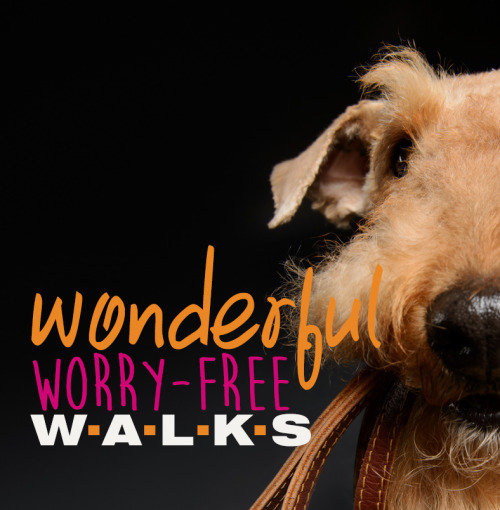 Dogs love their walks with you and implementing these simple steps can turn a good time into a great one. Just a good reminder with Christmas right around the corner. Make sure to avoid table scraps for your pets and help your four legged family members have a safe and happy holiday too. It should go without saying, but vaccinations and the immunity they provide are an important component to any dog’s overall preventive care plan. 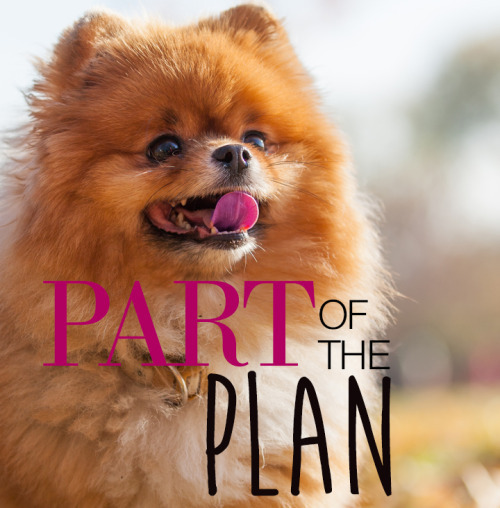 Proper administration and ongoing maintenance of a good, personalized vaccination plan means your pup will be protected from a significant portion of the threats to his continued good health. Look at it this way: You know that changing the oil in your car prevents the engine from overheating and permanent damage and also prevents a large repair bill when you can least afford it. Vaccinations provide similar protection to our dogs, ensuring that they do not contract certain diseases or, if vaccination does not provide full immunity, that they have fewer, less severe symptoms and a faster, easier — and less expensive — recovery. Pet parents of unvaccinated dogs who are exposed to and contract the diseases that vaccinations are intended to prevent face hard decisions, long recovery, large veterinary bills and the continued care and maintenance of a dog who may never be the same again. We know you want what is best for your pup, so why would you even take the risk when it can be so easily and inexpensively avoided? One vaccination that should be considered, especially if your dog leads a social lifestyle, is Bordetella, aka kennel cough. And there’s a choice that avoids the needle and the nasal squirt: Bronchi-Shield® ORAL. This option provides a happy vaccine experience and safe, oral delivery to keep your dog protected. With no initial boosters and no concerns that your pup just sneezed out everything that was going to protect him, your dog’s social commitments will be able to proceed as scheduled! Contact us to check your dog’s current vaccination status or to schedule an appointment if he has vaccinations that need brought up to date. Together we can protect your pup’s health and ensure you have many more happy times with your furry BFF! This is a very common question we are asked from dog owners. Hopefully this article helps give you a little insight into this behavior. 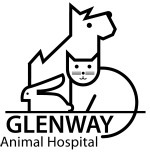 Glenway Animal Hospital is proud to be AAHA accredited since 1971!! This is a good article explaining what an AAHA-accredited practice means to you, the pet owner.